It is preferred that discussion not related to the Main Page be held on the forums. 28 Join NIWA Forums for the launch! Umm... do you mean all the wikia wikis Goolix? The old wiki image wasn't the right size, so I had a go at making a new one. I'm unsure of the licensing on the old image, my new image can't technically be used and someone needs to redraw it at some point. I'll just leave my new version here on the talk page for now if people like it we can use it temporarily but really someone needs to create some original artwork. I've noticed that one of the pages on the Featured Article rotation ('Louie') contains what is probably the biggest spoiler in the series - and for that to be there as soon as someone visits the Wiki isn't good. Hullo there! I'm Kirkburn, a Wikia Gaming Helper, and I've just reduced the protection of the Main Page to registered users only. Err, thank Jimbo. I was only pointing out how Green fails in terms of communicating properly in chats. I also second the Misc. idea. ...Fail. There's nothing in my monobook as I removed it as it's all in mediawiki:monobook.css now. As for the answer, you could look at that; that's pretty much all I did - looked at other wikis. I pretty much taught myself CSS by example through creating this skin, and it kind of shows at least a little on IE. I've labeled the sections, so you can find the bits you asked about by looking at the titles on that page. I agree... I'm ~Lonely Turret~ And I approve this message. Hmmmm... interesting I'm ~Lonely Turret~ And I approve this message. And i changed the link to the corresponding article. If I Find Another Error I Will Fix It. and there is many errors. Especially That Spam On The Bulbmin Article. i fixed that BTW. Woah! 2 Links In 1 Comment! I'm Redpikmin Flamethrower And I approve this message. My idea worked till the moment. Yay! I thought the idea was just for certain people to change it without a vote, so it can be changed more often than the featured article. Or maybe elect one person, and if others feel an image needs featuring, they can leave a suggestion at template talk:featured image, so that if there is something people want it gets featured, but otherwise something gets featured anyway and it doesn't get left the same for ages. I don't know, maybe that would work more smoothly? Someone wanted the wiki to look bigger than it really is, and they did it in a very clandestine manner... Or maybe it was just a mistake. Join NIWA Forums for the launch! Where has the logo being used come from? What's with the silly brightness? how do make my wiki independant? does it cost money? A picture that is a lot longer than ours. A transparent one, so the browser's background color can blend in. A small image repeated as a pattern. Secondly, that image isn't that good to begin with... in my opinion. It's just a Purple and White Pikmin, with tons of copy-pasted buried White Pikmin. Clay Pikmin figures are... well, funny, but they aren't exactly good looking. 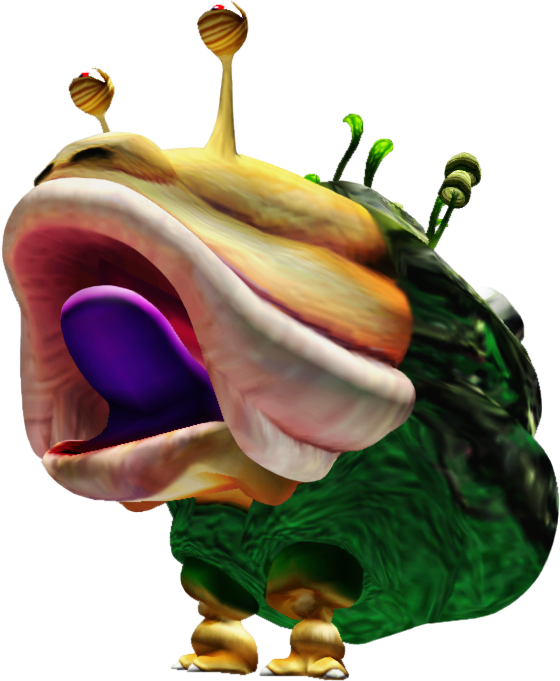 Specially regarding the Pikmin series, with games that have very beautiful graphics at some points. The foreground Pikmin are floating. Look at the shadows! Um... In the "TOOLBOX", on the sidebar to the left, there is a link which says "Related changes". Although, when I click such page, the URL states that the page the link leads to is supposed to be a "Recent changes" page. I'm not sure about having much alphanumeric text in the background, it seems like it would be distracting when trying to read the article text on top of it. This page was last edited on January 19, 2019, at 13:33.